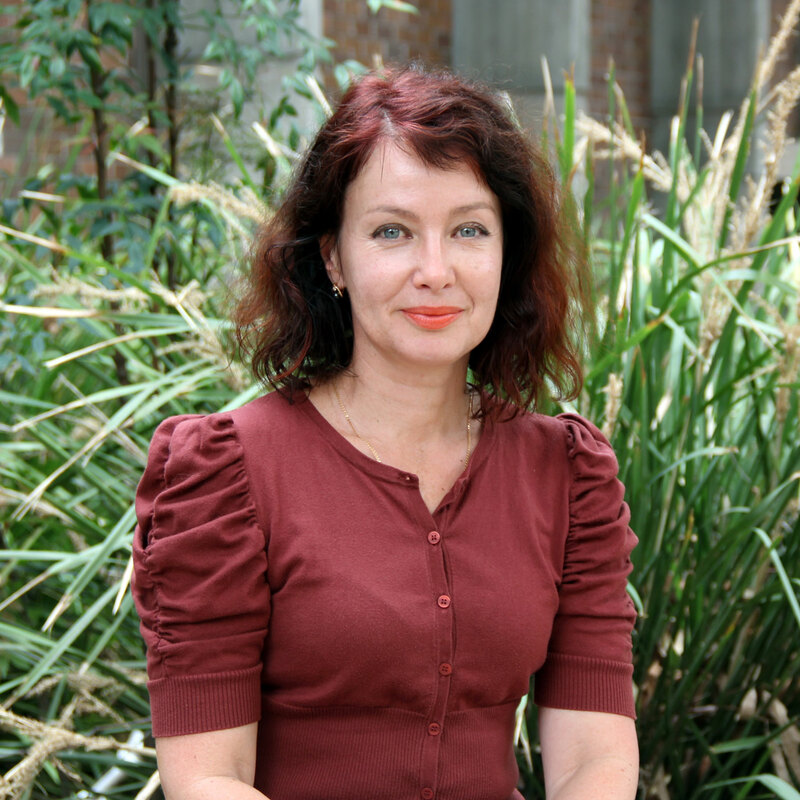 Associate Professor Galina Mirzaeva has always enjoyed a hearty challenge. This passion accelerated her through her school years and is what motivates her nationally recognised research projects today. A lover of science and maths, when Galina came to select an undergraduate degree at her city’s institution in Russia, she was drawn towards Engineering. This selection was partially driven by her fascination for the field– she fondly remembers playing with construction toys and making her first radio transmitter when she was just a teenager. Always one to rise to a challenge, her university decision was finalised when she learned that the Electrical Engineering course in particular had the highest entry requirements within the faculty. Having spent the majority of her school years placing top of class, Galina was granted entry to the program and her research career began. Upon finalising her degree, Galina found work as a research engineer, but was quickly recruited back into academia once her previous Head of School recommended her for a lecturing position. Once re-immersed in the academic environment, Galina was excited to take advantage of all manner of research opportunities. She climbed the ranks within the institution and eventually ended up fulfilling her childhood dream and working on the Russian Space Program. “If you really want something in your life then, eventually, you find a way to it or it finds a way to you. “It was not exactly how I imagined it as a child. But doing my PhD with the Makeyev Rocket Design Bureau, which specialises in carrier rockets for various payloads, was pretty close to my dream coming true. But major changes were afoot, primarily due to the Russian political landscape at the time. During the perestroika period in Russia, there were major shifts in the academic culture and infrastructure, and Galina found herself skipping between career pathways to keep up. “When the old system was disintegrating and the new system was arising, the value of professions shifted a lot. Galina applied to come to Australia as part of a skilled migrant program, and began the next stage of her research adventure. After intensive job searching, a few opportunities arose. The CRC-Mining Node at the University of Newcastle was the one for her. “Because of the level I was employed at from the very beginning, I was expected, to a large degree, to define my own projects. The key measure of success was attracting external funding. Galina then decided to pursue a new approach to finding research funding. She took to consulting directly with the mining industry, sitting in meetings and talking to stakeholders and engineers about where her research might be best applied within their industry. “I visited open cut and underground mines and essentially just talked to engineers asked them what their actual needs are. Her project focused on improving the efficiency and lifespan of the Megawatt DC motors which power the huge mine excavators – the wheels of which stand taller than the height of two people. The project was initially proposed to be lab-based, but as word spread of the potential impact of this work, a full-sized testing facility was built in the Hunter Valley to facilitate this research. The initial study was followed by two more stages, in which the focus moved to developing a prototype condition monitoring tool. This tool, of industrial quality and ruggedness, was designed ready for harsh mining environment. After the DC motor projects was completed, Galina moved on to a new challenge. This one was focused on Megawatt AC motors for mining excavators. “AC motors do not require much maintenance. In DC motors, the contacts are brushes made of carbon and so eventually they wear off. “The AC motors are much less prone to break. However, their break is less predictable. Detecting a fault when it has already happened was not good enough. The objective was to track the motor condition and give a forecast of any faults developing. In 2015, Galina received a Research Excellence Award from ACARP (Australian Coal Association Research Program), for “provision of excellence in advancing the sophisticated monitoring of AC and DC motors”. Galina has since moved on to a diverse array of new research projects, both within and outside of the mining industry, but she still values the connections she made during those early years. In 2015, Galina was awarded a prestigious ARC grant for her joint proposal with Laureate Professor Graham Goodwin. “He’s one of the world’s top researchers in control theory and applications. “We began our collaboration on the control of wind turbines and later extended it to other application areas of power electronics. “People working in different areas sometimes do not talk the same language, so quite often they don’t understand each other - but we established that language. This shared language made this opportunity possible. 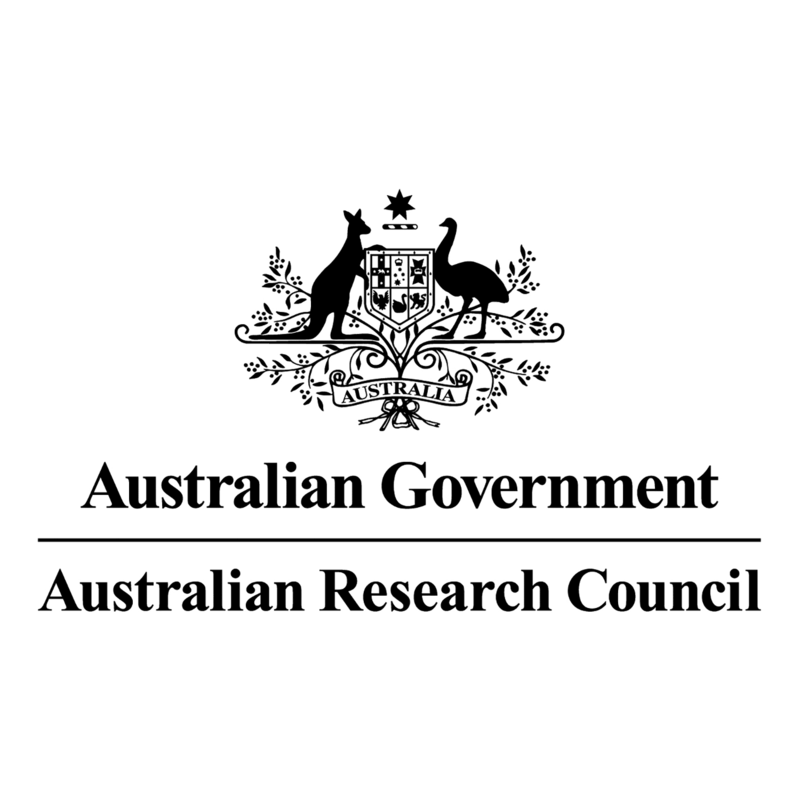 “The project, funded by ARC, is aimed at advancing the control of power electronic inverters; one of the most common building blocks of a modern electrical system. An inverter takes a DC voltage as an input and converts it into an AC voltage of a desired frequency and magnitude. It allows, for example, to run an electric AC motor at a variable speed by supplying it with variable frequency AC voltage. It can also be used with connection of a solar (PV) panel to the grid - practically every owner of a roof top PV panel is using an inverter. It’s also used in wind turbines, to make a constant frequency voltage out of variable speed wind power. While inverters are extremely efficient, they also produce harmonics, which cause power losses, nuisance tripping and resonant effects. The work undertaken by the grant addresses harmonic suppression by using a strategy in which the inverter switching frequency changes randomly, thus producing no prominent harmonics. At some frequencies the inverter can even absorb rather than pollute energy, thus removing certain harmonics from the grid. In the process of implementation of this harmonic suppression strategy, we found that it can significantly suffer from the inverter switching delays, particularly, those microsecond delays, which depend on current direction. It was surprising to see that our sophisticated harmonic suppression algorithms, when applied to real inverters, did not reduce the targeted harmonics as expected and, in some cases, even increased them. Using the recent developments in Model Predictive Control, to compensate for non-linear delays the team decided to use a variable prediction horizon. Currently in the third year of the ARC grant, and Galina can confidently say that the proposed strategy works in practice. © 1982-2012 IEEE. Model predictive control (MPC) has been widely advocated as a design strategy for many aspects of industrial electronics. The methodology has been strongly promoted by some researchers but has also attracted criticism from others. In this context, the purpose of this paper is twofold. First, we show that many existing and popular control strategies, including finite set MPC and linear controllers [proportional integral, proportional resonant (PR)], can be viewed as special cases of MPC. Second, we show that the predictive control framework allows one to embellish these classical control architectures with novel features and to design new and advanced control architectures to address various challenges posed by power electronics applications. The findings of the paper are supported by a practical example of designing of a novel form of PR controller with superior tracking performance and delay compensation, confirmed via simulation and experiments. © 2014 Taylor and Francis. Inverters play a central role in modern society including renewable energy integration and motor drives. Due to the inherent switched nature of the inverter waveforms harmonic distortion is an issue. Additionally, the switching patterns are perturbed by unavoidable switching delays. Amongst those, nonlinear and load-dependent switching delays (known as inverter dead-time delays) are the most difficult to compensate. In this paper, we propose a new approach to delay compensation and harmonic suppression in inverter voltage. The proposed approach is based on variable prediction horizon nonlinear model predictive control. © 2015 EPE Association and IEEE. This paper proposes a new interpretation of Finite Set Model Predictive Control (FS-MPC) for inverters. This interpretation gives insights into the existing limitations of FS-MPC and suggests mitigation strategies. Consequently, significant improvements of FS-MPC performance are achieved, including elimination of steady state error, improved harmonic spectrum, reduced control delays, etc. The proposed new MPC interpretation also establishes relationships between various control schemes, including FS-MPC and PWM-MPC, FS-MPC and MPC with integral action, etc. Additionally, the paper proposes further embellishments to FS-MPC based on its more efficient and accurate implementation. The findings of the paper are supported by simulations and experimental results. © 2015 IEEE. Model Predictive Control (MPC) has received significant attention from the power electronics research community. In this paper we apply MPC approach to designing optimal current regulators for voltage source inverters (VSI), in the sense of tracking references and rejecting disturbances of interest. In particular, we present a detailed derivation of optimal current regulators for tracking references and rejecting disturbances of constant and harmonic types. We compare these to the existing control structures, such as proportional integral (PI) and proportional resonant (PR) current regulators. We further propose a strategy to improve their performance based on matching their structure and parameters to the optimal controllers. The findings of the paper are supported by PSIM simulations and preliminary experimental results. Model Predictive Control (MPC) has attracted significant attention from the power electronics community. In this body of work it is usual to utilize a linear load model. Also, to deal with computational complexity, it is common to deploy horizon 1 optimization. A major difficulty with these standard approaches is that modelling errors, e.g. those arising from non-linear effects such as magnetic saturation, lead to poor tracking performance. In this paper we show that perfect tracking is achievable provided that MPC controller is augmented by a suitable observer. © 2014 IEEE. A new fault diagnosis scheme based on the monitoring of main air gap flux of the three phase squirrel cage induction motor is proposed. Most of the existing electrical techniques of condition monitoring are based on the stator current and/or leakage flux measurement outside the motor. Besides, most of these methods only concentrate on the time harmonics analysis of the acquired signal. We propose to analyse the space harmonics of the main air gap electromagnetic flux along with the time domain analysis. To this aim, we propose to monitor the main air gap flux using Hall Effect Flux Sensors (HEFS) at all the stator slots of an induction motor, which can be used to address the stator and rotor slot effects not only through frequency analysis of the time varying magnetic flux, but also by magnitude and phase shift comparison of sensors located at different geometric positions around the stator. Moreover, by using HEFS in all the stator slots, the flux density along the circumference of the stator can be acquired and the space harmonics of the flux can be analysed, which shown promising results in detecting and locating different faults. In this paper, we concentrate on detecting different types of rotor faults such as broken rotor bar fault and eccentricity. © 2014 IEEE. A new fault diagnosis scheme based on the monitoring of main air gap flux of squirrel cage induction motors is proposed. Most of the existing flux monitoring techniques are based on the leakage or stray flux measurement outside of the motor. A few methods, however, use the main air gap flux as the fault signature, where search coils are used to monitor the derivative of the flux, which eventually introduces noise in the signal. Moreover, the diagnosis methods are mainly based on detecting a fault, whereas very little initiative has been taken to locate a fault precisely. To address these problems, a sophisticated yet robust condition monitoring and fault diagnosis method is needed. To this aim, we propose to monitor the main air gap flux using Hall Effect Flux Sensors (HEFS) at all the stator slots of an induction motor, which can be used to address the stator and rotor slot effects not only through frequency analysis of the magnetic flux, but also by magnitude and phase shift comparison of sensors located at different geometric positions around the stator. We have successfully detected the stator turn-to-turn fault at a very incipient stage and detected the location of the fault precisely. Promising results have been obtained through simulation in the case of broken rotor bar faults as well. 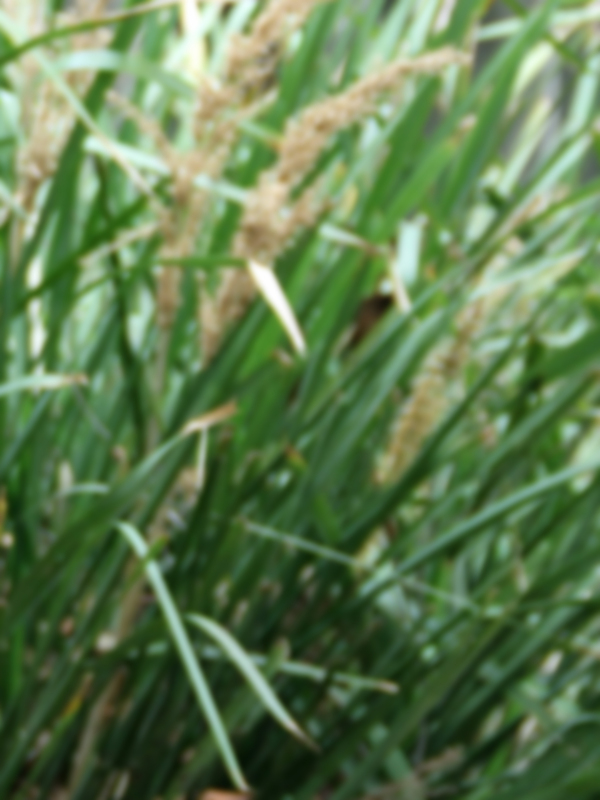 © 2014 ACPE. Condition monitoring of an induction motor may be based on measuring the electrical signals, such as stator current, electromagnetic flux etc. or mechanical signals such as vibration, noise etc. from the motor. Most of the existing electrical techniques of condition monitoring and fault diagnostics are based on the stator current and/or leakage flux measurement outside the motor. Besides, most of these methods only concentrate on the time harmonics analysis of the acquired signal. But the main air gap flux consists of both time and space harmonics. The latter is overlooked by most of the existing researches. We propose to analyse the space harmonics of the main air gap electromagnetic flux along with the time domain analysis. But to do so, a thorough knowledge of the space harmonics of the stator flux, the rotor flux and their insights is needed to be obtained. To this aim, we present the space harmonics analysis of the main air gap flux of a healthy induction in this paper. Then the applicability of the space harmonics analysis to detect the faults is discussed. Two types of rotor faults, i.e. eccentricity and the broken rotor bar fault are discussed. Objective To demonstrate the relationship between predictive control and classical control strategies in different power converters and applications such as: 2L-VSI, 3L-NPC, Matrix converters in renewable energy applications. 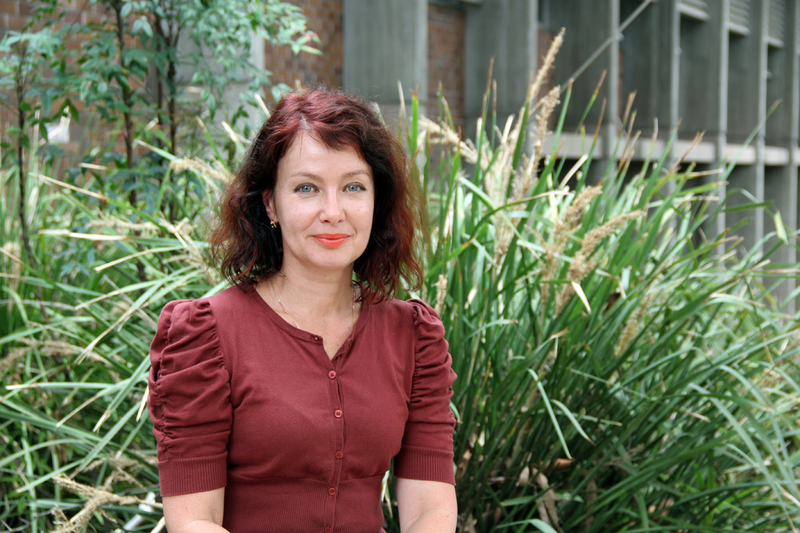 Dr Galina Mirzaeva has been awarded over $158 000 by ACARP for an exciting industry collaboration.